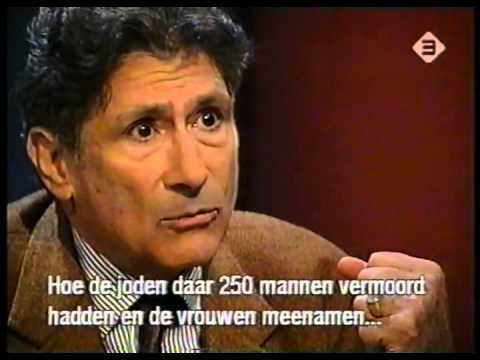 The late Edward Said‘s sparkling intelligence shines through in this Interview by Michaël Zeeman for the Dutch television programme ‘Leven en Werken’, VPRO in 2000. Quoting Said “At bottom, the intellectual, in my sense of the word, is neither a pacifier nor a consensus-builder, but someone whose whole being is staked on a critical sense, a sense of being unwilling to accept easy formulas of ready-made clichés, or the smooth, ever-so-accommodating confirmations of what the powerful or conventional have to say and what they do. 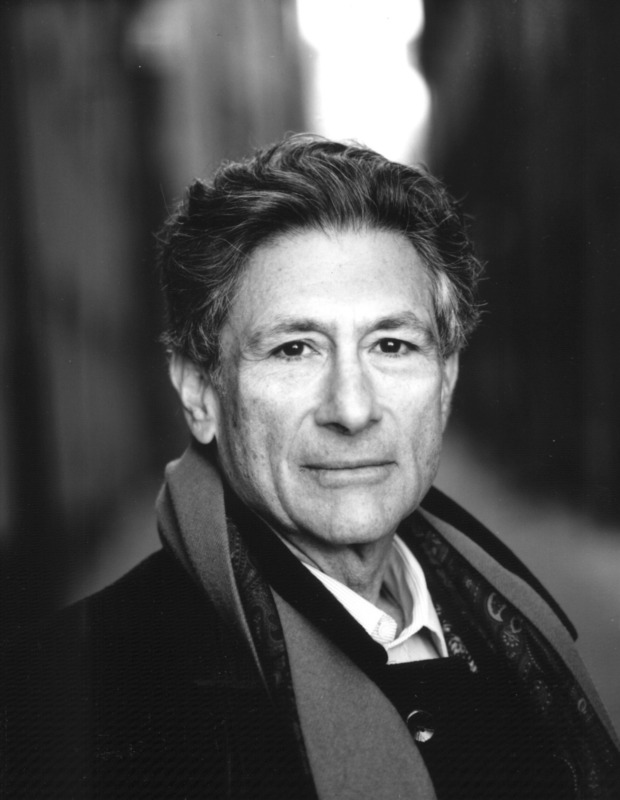 Not just passively unwillingly, but actively willing to say so in public.” Edward Said remains an inspiration. It remains to be seen what Said’s true legacy is – this interview provides good insights into his mind. Thank you. needs patience, but well worth it. Very jealous of all who had Ed Said as their teacher! Sad that he is no more….the world needs more men of reason and intellect. Here he seems to be a shadow of his former self, physically…one can see him straining for lack of strength and he mentions it as well…but what is clear is that he is one voice that is and will be missed for all time. RIP Mr. Said. He was a tireless champion of the Palestine cause and he is missed. Said was a very accomplished pianist as well…I find it fascinating the mix of music and scholarship. Ed Said!! what else can i say. the voice of sanity in an insane world. thank you so much for this post. He is probably the most overlooked intellectual of the twentieth c. The world is not white, not caucasian, not Europe and USA. Its a larger world.